Over March and April, Scotland’s fire service traditionally sees an increase in the number of deliberate fires across the country. We want to ensure that the public enjoy the Spring weather and recognise the impact such fires might have on their lives and communities.  DELIBERATE FIRE-SETTING IS AN OFFENCE. DON’T ACCEPT IT – REPORT IT. Many fires, including refuse, grass, flytipping and wildfires in the countryside are started deliberately or are due to careless, reckless or irresponsible behaviour. It’s important to report hazards and irresponsible behavior so that fires can be prevented in our communities. If you suspect someone of acting suspiciously, recklessly or irresponsibly, call Scotland Crimestoppers anonymously on 0800 555 111 or call Police Scotland on 101. These fires present a danger to life, property and can have a detrimental financial impact on the Scottish economy. SFRS is appealing in particular to young people as they go on school holidays for the Easter break to consider the consequences of deliberately setting a fire. When emergencies happen it is vital that firefighters can quickly help people who may be trapped, seriously injured or in imminent danger. The simple fact is while SFRS are attending deliberate rubbish and refuse fires at least one of our appliances and its crew would be unavailable to respond to a real emergency, like a house fire or a road traffic collision. SFRS need people to join Scotland’s fight against fire and help ensure their community’s vital fire and rescue resources are able to get to wherever they are needed. Parents and carers have a responsibility to know what their children are doing and to keep them safe from fire. For more information download our Deliberate fires leaflet. The best protection against loss, damage or injury due to wildfire and grassland fire is prevention. Communities, tourists and visitors should be aware of the heightened risk of fire at this time of year and people should act safely and responsibly and follow the countryside code. 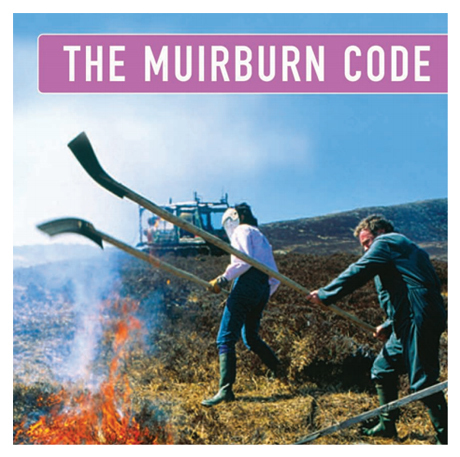 Information and advice is readily available about preventing countryside fires, such as the Muirburn Code, which applies to the controlled burning of heather within the permitted season period. One of the most important things you can do to protect your home is to create a safety zone around it, extending out for at least 10 metres in all directions. A safety zone, is a well planned, well maintained area that is as free as possible of combustible materials that could support the spread of a wildfire. It doesn’t mean you need to strip the land of any vegetation and cover it in concrete. For more information download our Wildfires leaflet. Flytipping is not only illegal, it’s a fire hazard for our communities. We need the public to report large amounts of waste at www.dumbdumpers.org or call the stop line on 08452 30 40 90. In particular, be careful not to store bins or sacks up against your home as fire can quickly spread to buildings. Refuse bags, combustible materials or items of furniture shouldn’t ever be stored in common areas such as stairways, corridors or drying rooms within a building. By keeping these areas clear it will protect your escape routes and reduce the risk of deliberate fires. Find out more about flytipping, rubbish and refuse fires, and for more information for parents and carers on keeping children safe from fire.